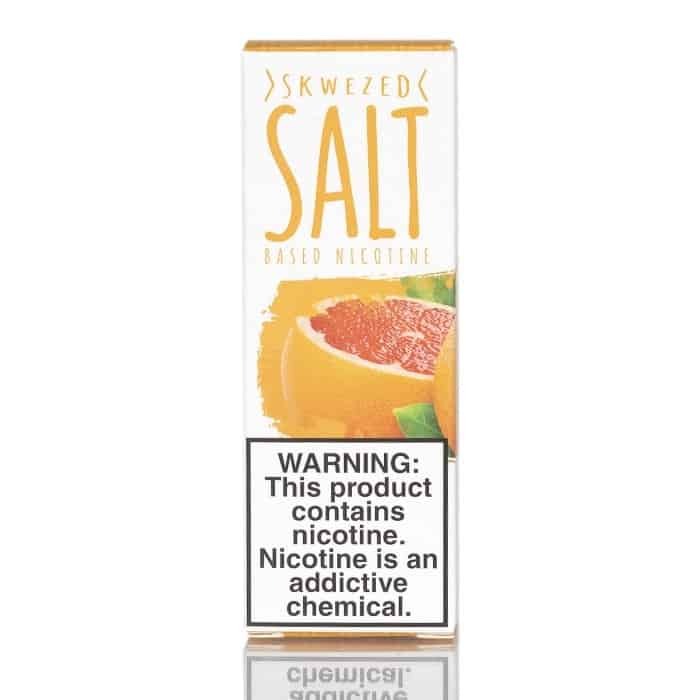 With this Grapefruit flavour, SKWEZED has solidified themselves as one of the greatest of all time in nicotine salt formulas. 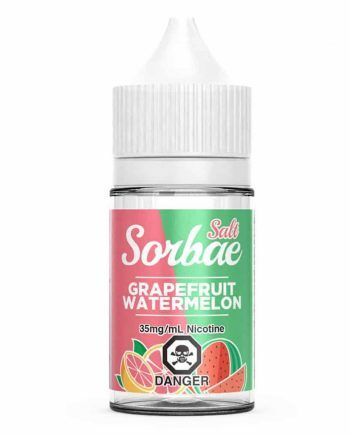 People often say that Grapefruit is an acquired taste, we can now refute that claim because there is absolutely nothing acquired about this flavour! 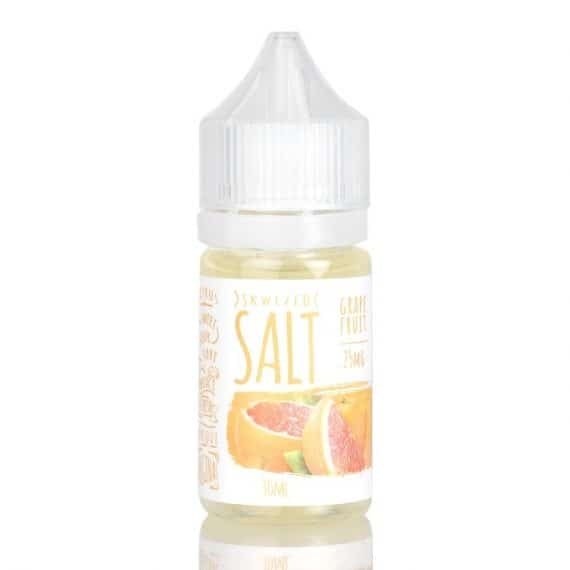 It’s a sweet and tangy citrus juice without the bitterness found in real grapefruits! 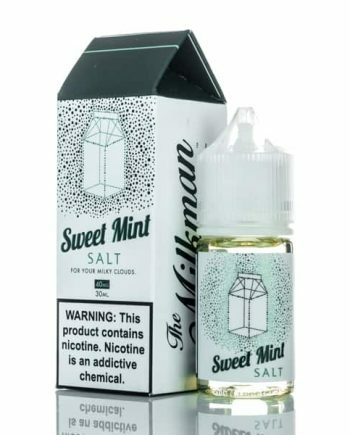 This lusciously tart flavour will bow you away. And the aroma it lets off in the room as you exhale is uplifting, perhaps this is because grapefruits flourish in bright and sunny climates! Coincidence? We think not! But seriously, it smells just as good as it tastes. SKWEZED truly outdid themselves. 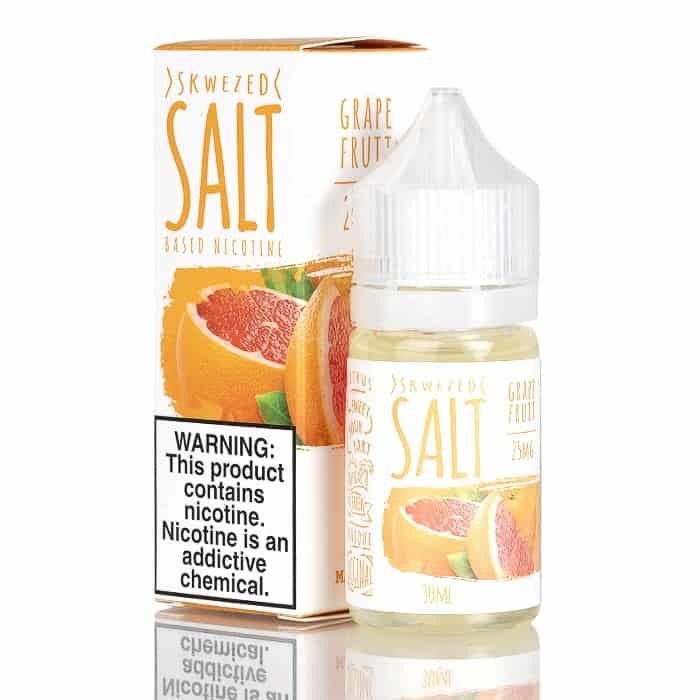 Available in: 25mg & 50mg nicotine salt strengths.